“Looking up” is the new collaborative project between Aurelio Planes, Chamacos Dance Company and ProyectoTeatro. 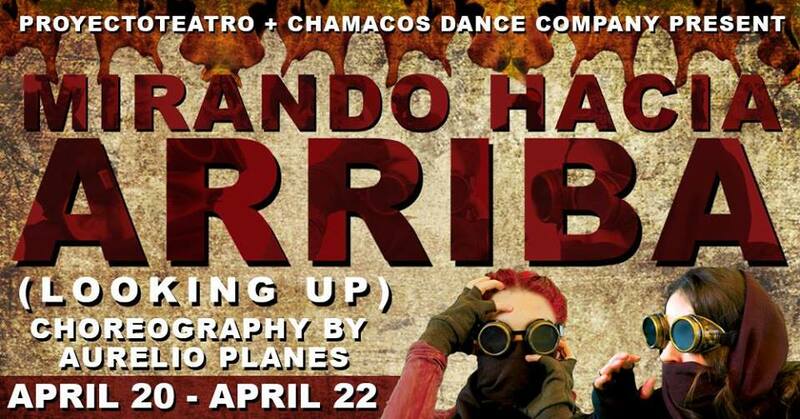 This project utilizes Cuban contemporary dance to explore a new vision of the human experience inspired by the apocalypse. 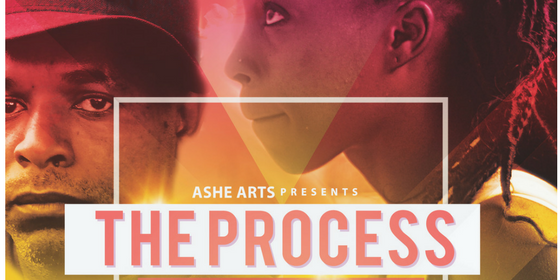 Dancers embodying community endure a cruel and visceral confrontation against the four horseman whom have arrived to end life. This timeless physical confrontation pulls us into a space beyond the body, where generational cycles force us to reflect on our role as human beings in society. This project was created with a musical selection of international icons that span different eras and different time periods.